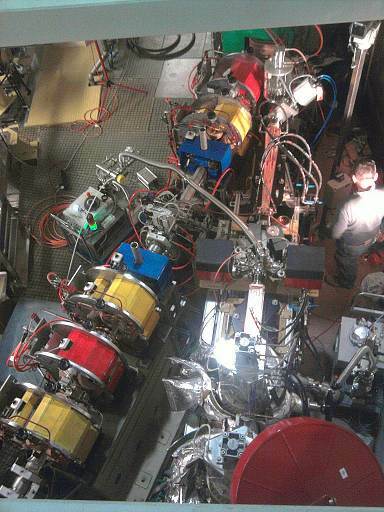 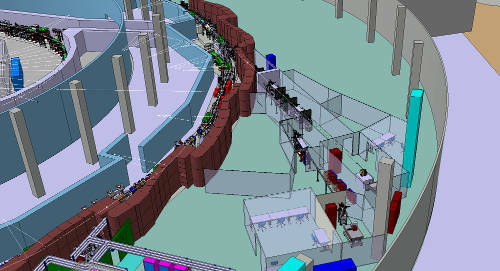 A new beamline has been constructed at section 11.2 and is now in operation and accepting proposals. 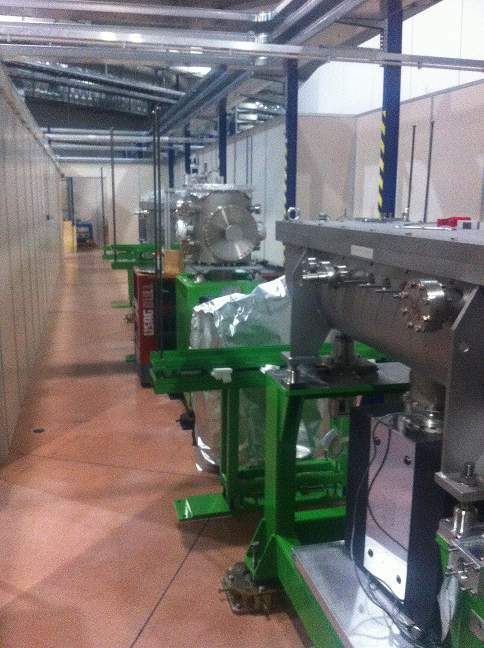 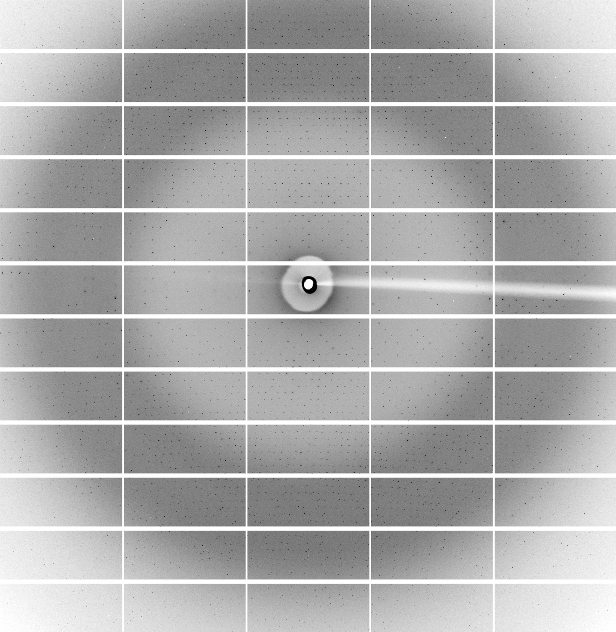 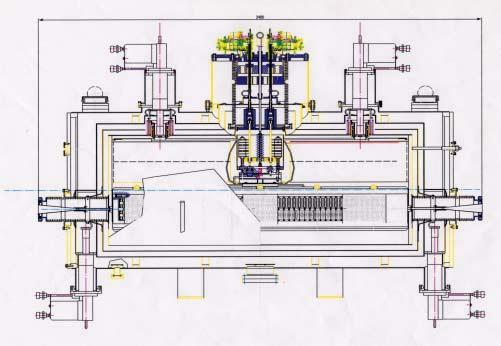 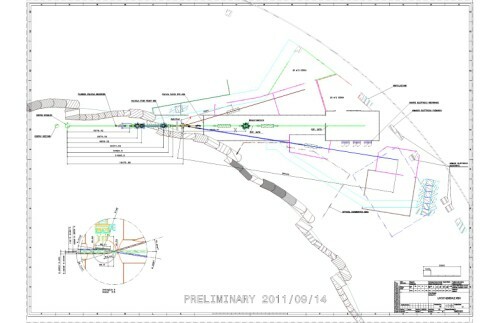 The high photon flux provided by the Super Conducting multipole Wiggler (SCW), installed at the 11.2 section, permits the operation of three beamlines, a central tunable and two fixed energy beamlines (Xpress,). 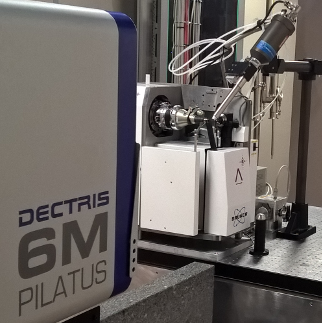 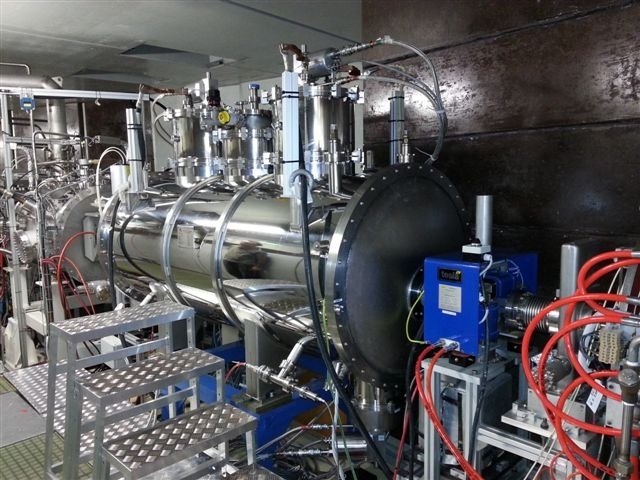 The XRD2 variable energy beamline (8 to 35 keV) is complementary to XRD1 and dedicated to high throughput macromolecular crystallography experiments: large tunable energy range (8.0 - 35.0 keV) for SAD/MAD experiments, automated sample mounting in cryogenic environment and high speed large area detector are some of the important features of this beamline. 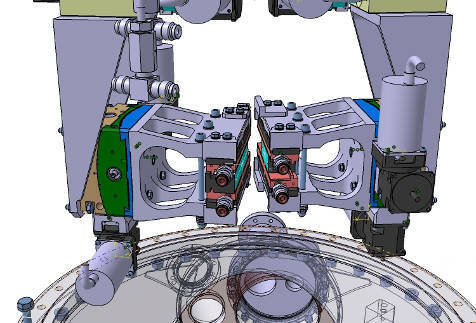 The XRD2 project is developed in partnership with the Indian scientific community and administered through Elettra and the Indian Institute of Science (IISc), Bengaluru.